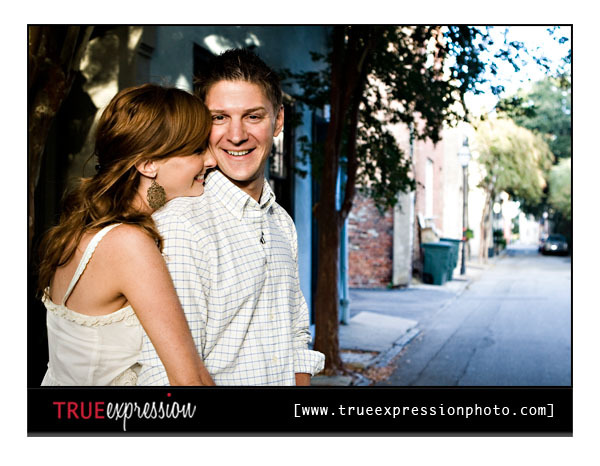 Mike and Gray were really fun to photograph in the streets of Charleston. 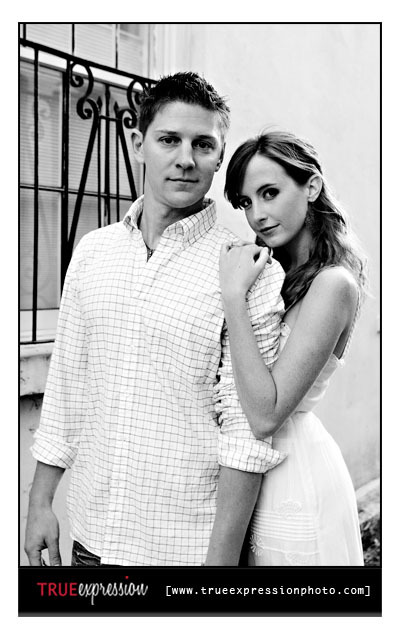 They were married not long ago and wanted some casual photos of the two of them together. 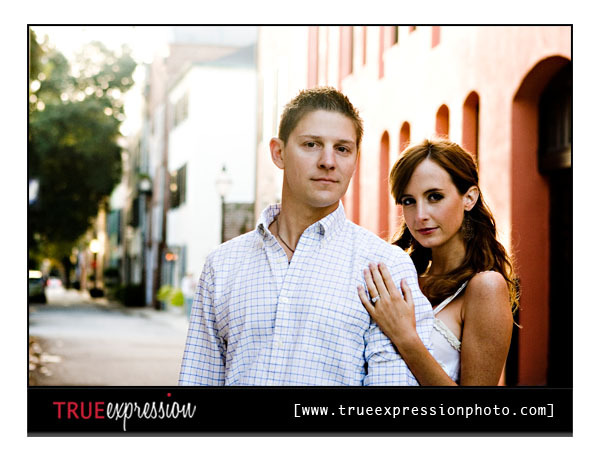 If you are already married, it is still lots of fun to have portraits taken together. 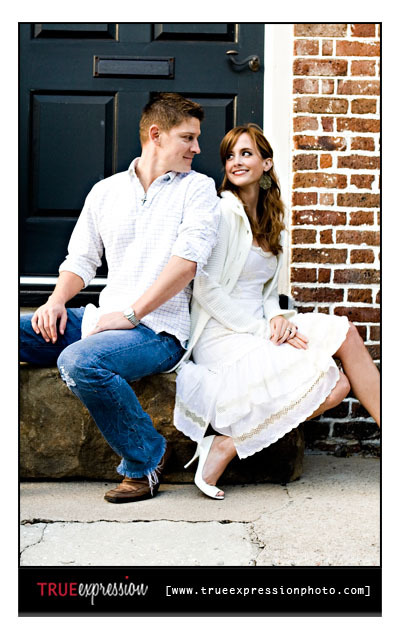 It can be a casual photo session for an anniversary or just because. It could also be a chance to get back in your wedding dress and not worry about getting it dirty this time. Now, here are some of my favorite shots of them. Exactly right! I have been shooting this entire group of friends weddings. There was one couple who was married before they knew about me. 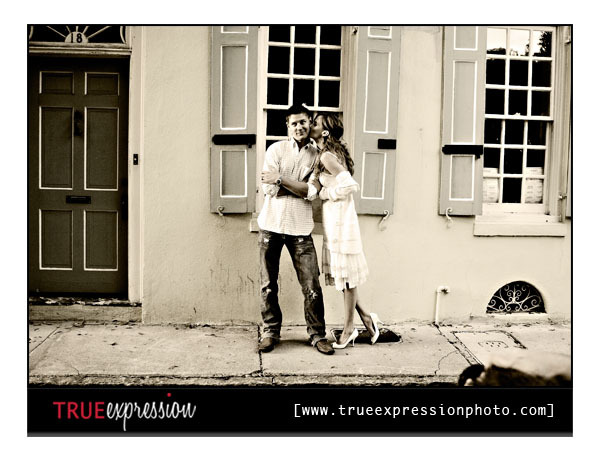 They were so sad that I wasn't able to shoot their wedding. So, last night I went to their house and gave them a personal session and the files to use on this year's christmas cards. It's never too late to schedule a session. Such a glam couple! The one you have in sepia is my favorite, for sure. Great shots though, all of them!!!! What an adorable couple! All of your images are so fun! Perfect session, no? What a gorgeous couple! I love that last one.